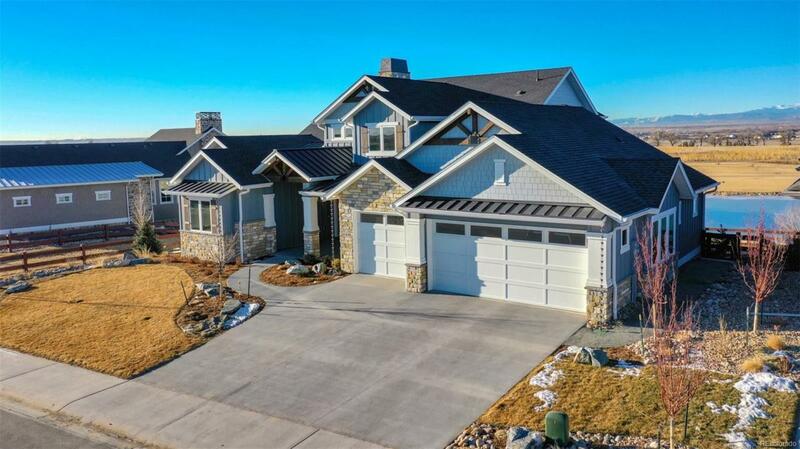 Beautiful custom built home with breathtaking views of the snow capped Rocky Mountains. Situated overlooking the pond and public open spaces of Harmony Club, this five bedroom home features a spectacular master suite, magnificent vaulted ceilings, and a truly unique loft with an office. Harmony Club is one of the premier neighborhoods in Northern Colorado with an award winning golf course, salt water pool, club house, tennis courts and more.